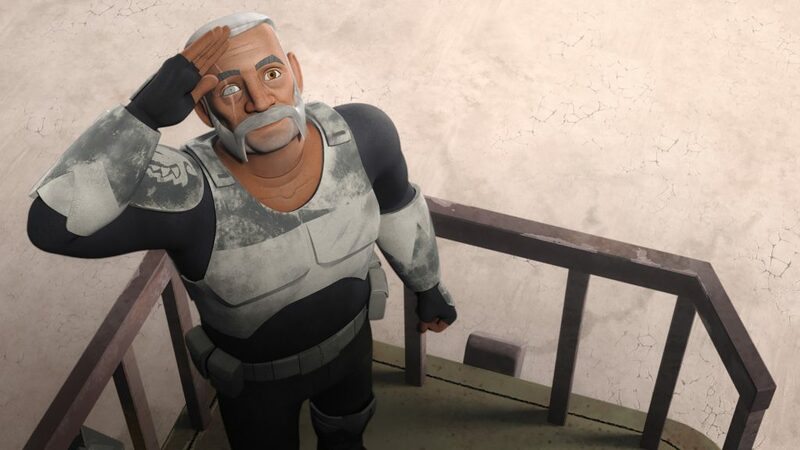 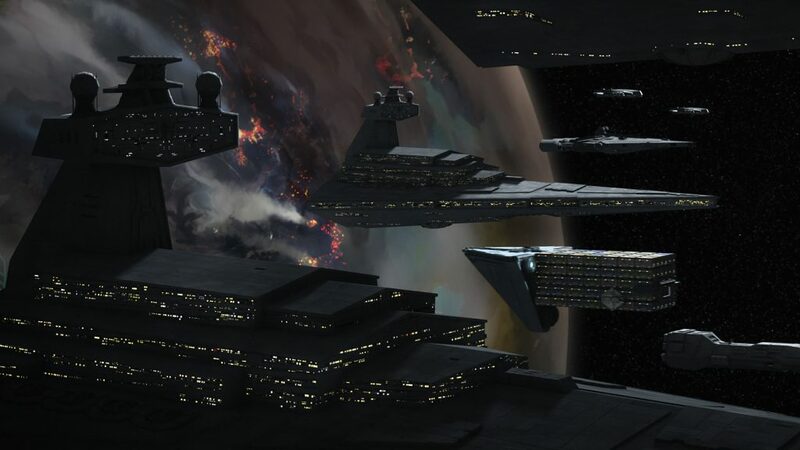 Lucasfilm and DisneyXD have released a preview for the series finale of Star Wars Rebels. 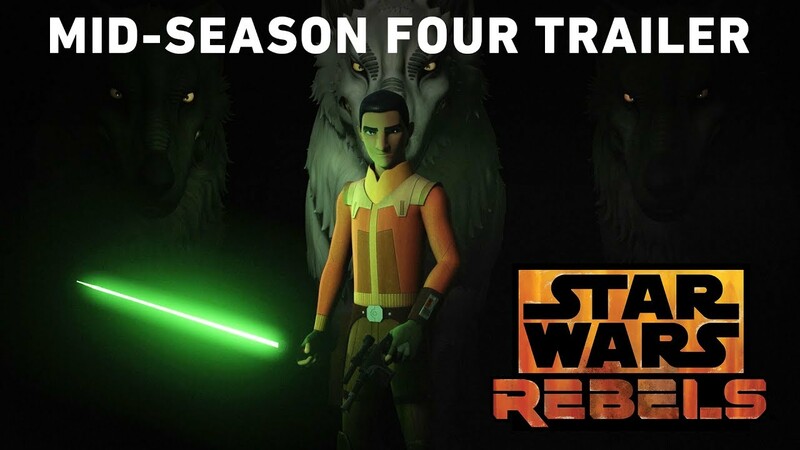 Four years of Star Wars Rebels is about to be wrapped up in one night! 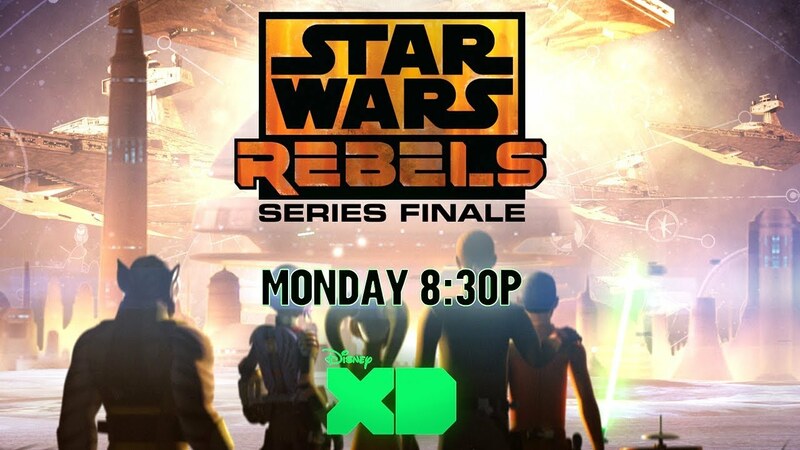 Enjoy the series finale Preview below, and check out the series finale March 5th at 8:30 p.m. ET/PT on Disney XD! 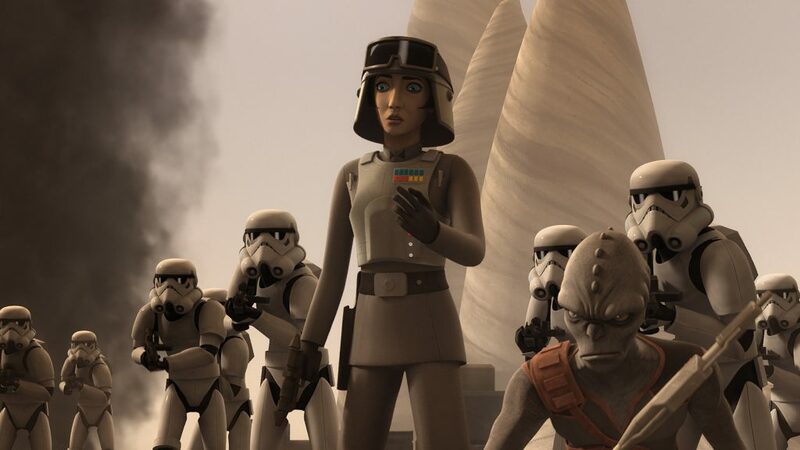 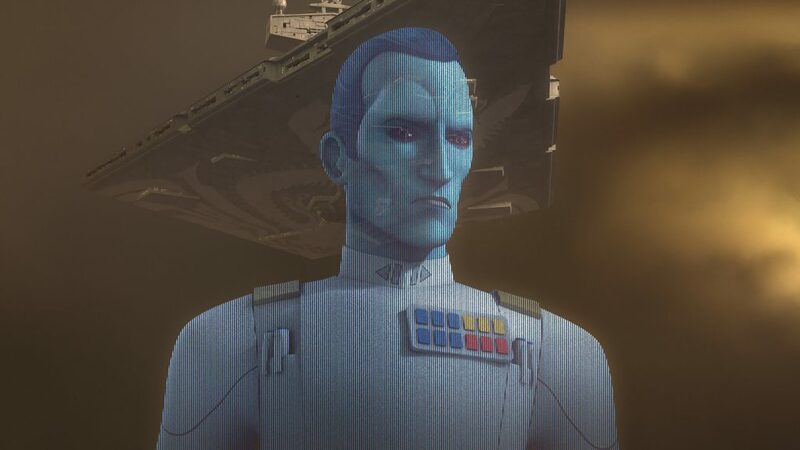 Watch Star Wars Rebels every Monday at 9:00 p.m. ET/PT on Disney XD. 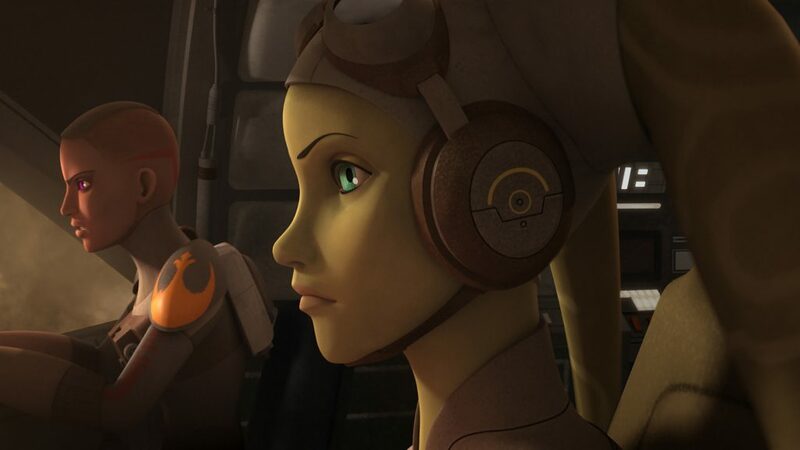 Order your copy of Star Wars Rebels Season 1 and Season 2 on Blu-ray today from Amazon!